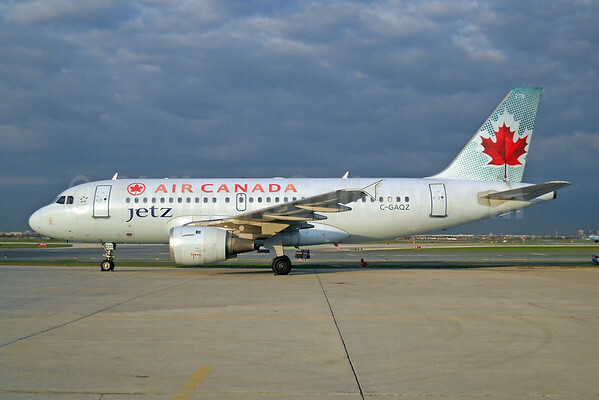 Air Canada (Montreal) has announced a new six-year agreements with six of Canada’s professional teams for air transportation through Air Canada Jetz, its in-house, all-Premium Class charter service operated by mainline Air Canada pilots and flight attendants. The six-year agreements begin at the start of the 2015-16 season and cover the Montreal Canadiens, the Ottawa Senators, the Toronto Maple Leafs, the Winnipeg Jets, the Calgary Flames and the Vancouver Canucks. 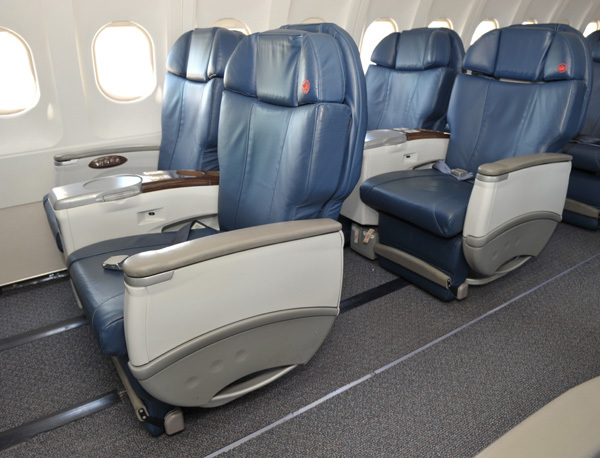 The service will be operated by Jetz, Air Canada’s in-house charter carrier, which uses Airbus A319 aircraft (above) outfitted with 58-Premium Class seats (below) to offer extra legroom and a private jet-like experience. In addition to the six Canadian teams, Jetz also provides air transport services to the Colorado Avalanche. Above Copyright Photo: TMK Photography/AirlinersGallery.com. Airbus A319-114 C-GAQZ (msn 740) sits at the Toronto base waiting for the next assignment. Bottom Copyright Photo: Air Canada. This entry was posted in Air Canada, Air Canada Jetz and tagged 740, A319, A319-100, A319-114, Air Canada, Air Canada Jetz, Airbus, Airbus A319, airbus a319 111, C-GAQZ, Calgary Flames, Colorado Avalanche, Montreal Canadiens, Ottawa Senators, Pearson, professional teams, Toronto, Toronto Maple Leafs, Vancouver Canucks., Winnipeg Jets, YYZ on March 20, 2015 by Bruce Drum.